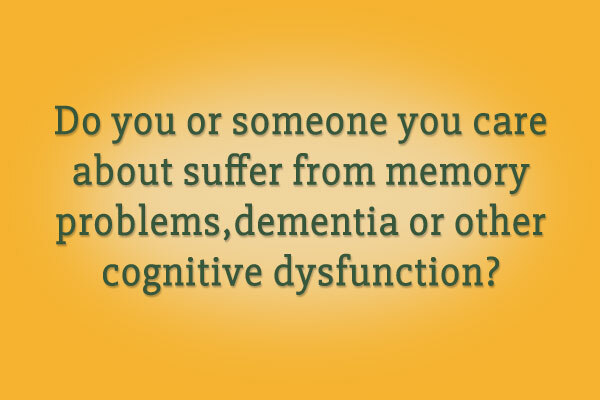 There are many issues we may face as we age, such as memory problems, health issues, safety in the home, estate planning and long-term care, to name a few. 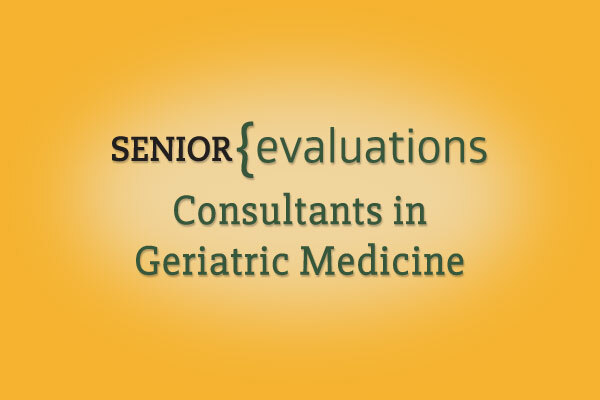 Senior Evaluations provides you and your loved ones with a broad and comprehensive in-home assessment that looks into every aspect of an aging person’s day-to-day life. 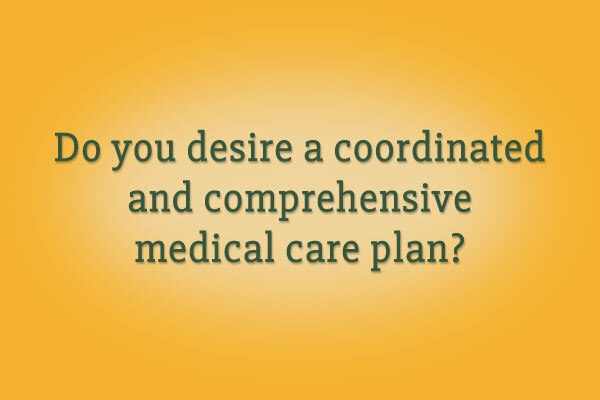 Then, you are presented with clear and unbiased recommendations for optimal wellness and independence. 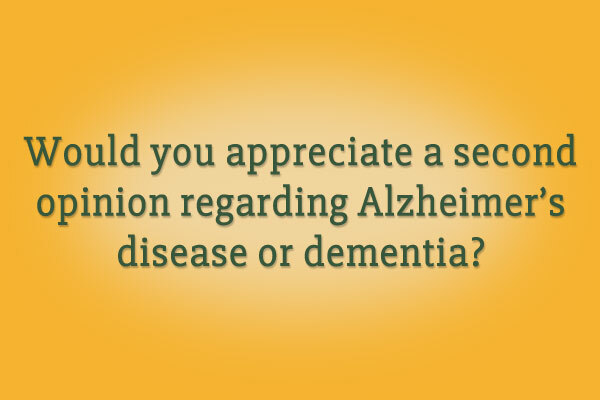 Senior Evaluations brings over 35 years of training and experience in medical care to seniors. Our evaluation and detailed recommendations are designed to complement and enhance the care you receive from your primary care provider. 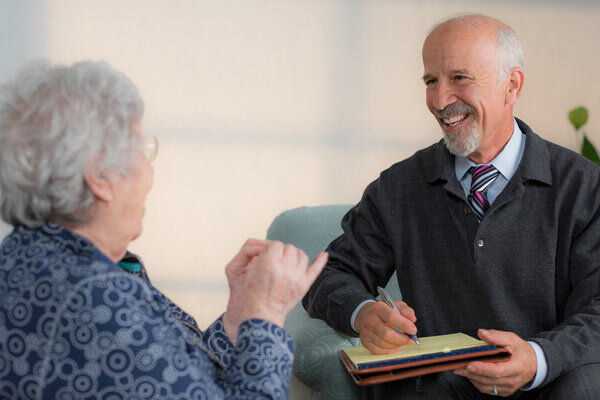 SeniorEvaluations offers a variety of professional services designed to meet the needs of attorneys involved in elder law, estate planning, guardianship / conservatorship proceedings, and litigation regarding contested wills, decision-making capacity, or vulnerability to undue influence. For over 25 years, Dr. Oberlender has enjoyed leading dynamic and informative state-of-the art educational programs for a variety of audiences including physicians and other medical professionals, attorneys, and the general public.